But you're on the list for the hottest club in town! 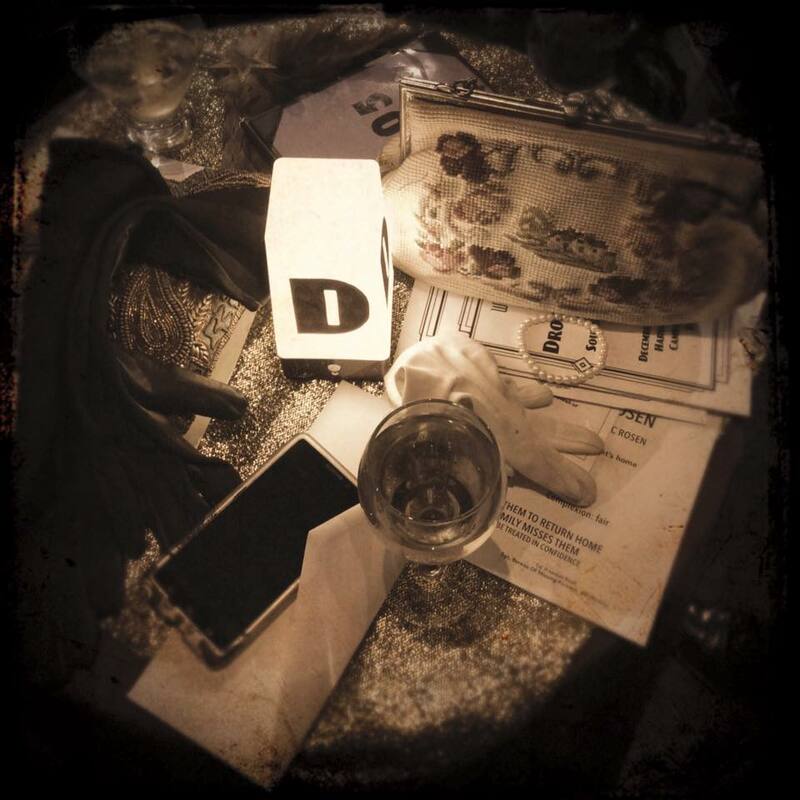 Find mysteries, puzzles, dances, music, and mayhem all at Club Drosselmeyer. This technology could change the outcome of the war ...for whoever controls it. Herr Drosselmeyer has hired the best dance acts from all over the world to dazzle and delight. Complete with an original swing score performed by Rocco and the stompers. Join in the puzzles and mystery, dance the night away or just drink craft cocktails and watch the floor show at the hottest club of 1940.